Summer Countryside In Mountains. Path Through Grassy Meadow And.. Stock Photo, Picture And Royalty Free Image. Image 117778389. 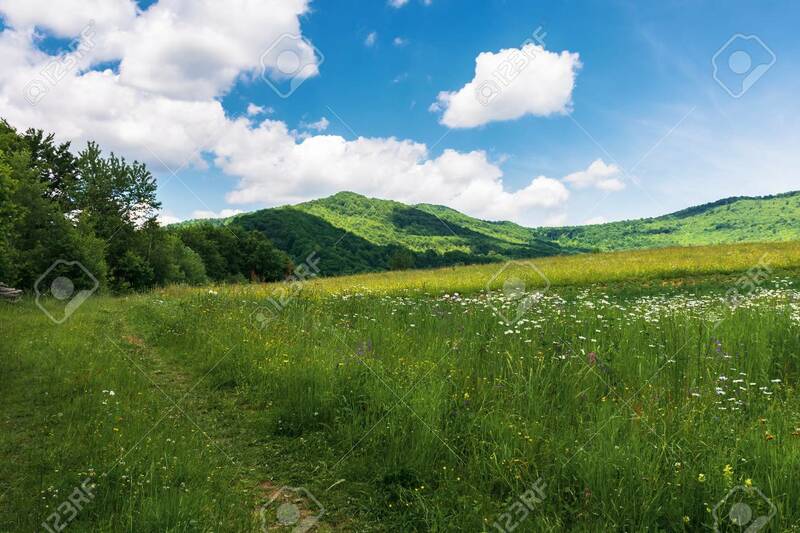 Stock Photo - summer countryside in mountains. path through grassy meadow and forest. wonderful sunny weather. fluffy clouds on the blue sky. summer countryside in mountains. path through grassy meadow and forest. wonderful sunny weather. fluffy clouds on the blue sky.